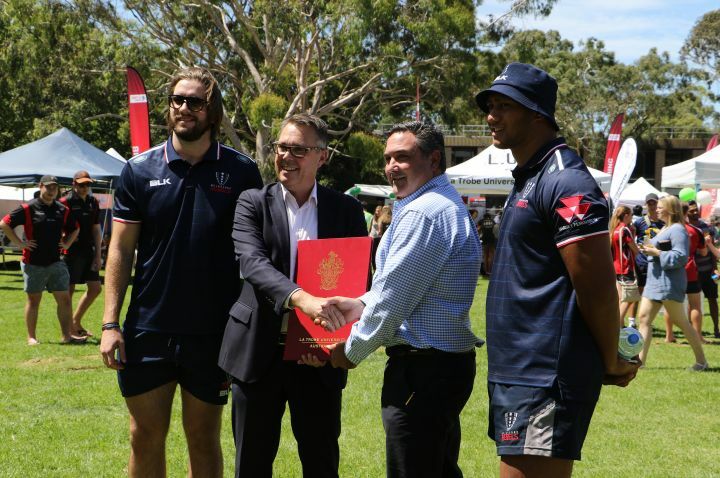 La Trobe University has announced a new partnership with the Melbourne Rebels Rugby Union Club that will boost sports research and help students get real world experience in the sports industry. The deal recognises La Trobe as the official tertiary education partner of the Rebels. The partnership will assist La Trobe students to become career ready by providing them with greater access to internships and work-experience opportunities at the Rebels’ commercial and on-field departments. The relationship will also lead to collaborative research ventures, further boost opportunities for women in sport and provide unique game-day experiences for staff and students. La Trobe will also become the official supporting partner of the Rebels Community Program. 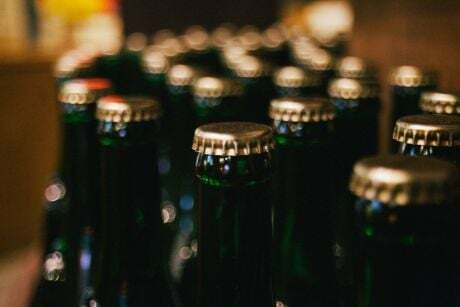 The partnership was announced by La Trobe Vice-Chancellor Professor John Dewar and Rebels Managing Director Andrew Cox at La Trobe’s Melbourne campus during Orientation festivities. Professor Dewar said the partnership was another step forward in La Trobe’s vision to become the university of choice for sport. 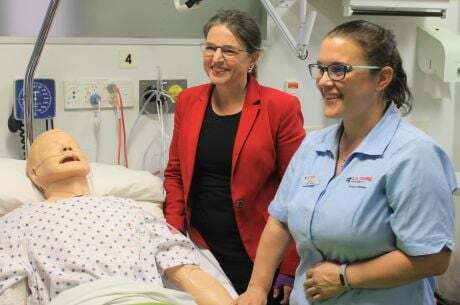 “This partnership is a great example of La Trobe’s commitment to producing career ready graduates who are prepared for industry and want to make a difference in the workforce,” Professor Dewar said. “Our students and researchers will work together with Rebels experts to share our knowledge, expertise and resources in a collaborative way. Melbourne Rebels Managing Director Andrew Cox said the club was excited to partner with the industry leading La Trobe University. 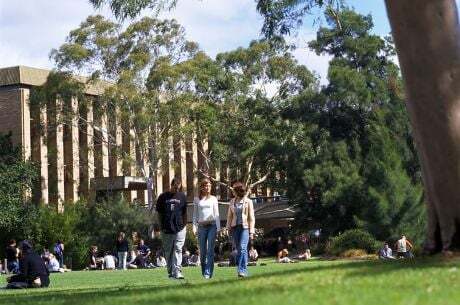 "The Rebels are excited to partner with La Trobe Sport, Australia's number one university for sport related teaching and research," Mr Cox said. 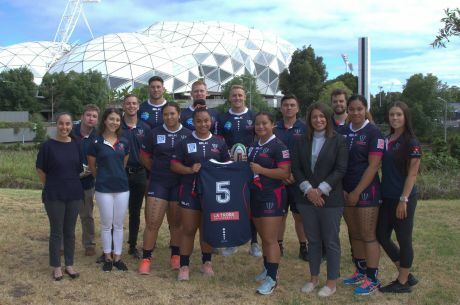 The Melbourne Rebels join a suite of high-profile sport organisations that have partnered with La Trobe including the AFL Players’ Association, Carlton Football Club and the Melbourne City Football Club. These industry connections offer students the competitive advantage in attaining experience, exposure and employment in sport. La Trobe has also recently began work on developing a new world class Sports Park and major sports precinct in Melbourne’s north for community and elite sports users and researchers.